Veredus, one of the best equestrian companies in the world, is very well known for its horse boots: Many of the top riders wear Veredus boots on their horses because of their high quality combined with eye catching shapes and colors. The Carbon Gel and Carbon Gel Vento are their most well known horse boots but they are what I call "horse show boots" since they are not what I would wear on my everyday work! 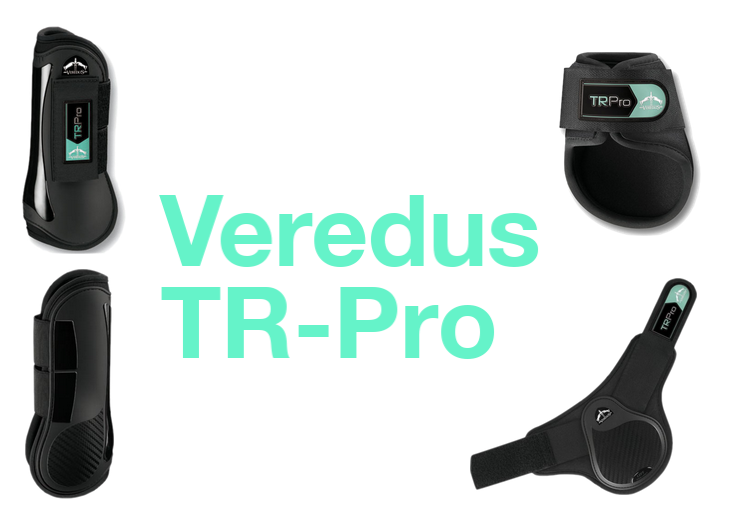 Apparently, Veredus agrees with me and that is why they have created the TR Pro and the TRC Vento boots - two different training boots with similarities to the Carbon Gel and the Carbon Gel Vento boots but more practical - and less fancy - than those. These new boots, available in brown and black, seem to be great and the choice of many riders - I wouldn't mind having them, of course, however, in my opinion, Veredus will always be «the brand of the Carbon Gel boots»! Do you agree? 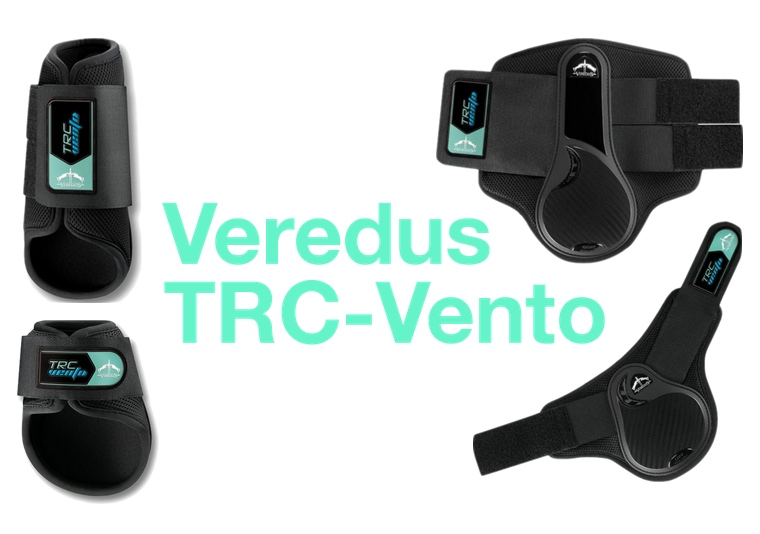 What is your opinion on these latest Veredus products? My trainer has so many Veredus boots and he loves them!